Today’s Google Doodle is in celebration of Canadian scientist Sir Frederick Banting on what would be his 125th birthday. And while you may not recognise his name, one thing you will definitely be aware of is his life-changing medical discovery. Millions of people worldwide now suffer from diabetes, but until the 1920s there was no way to treat it. After years of experimenting on how to extract insulin from the pancreas (which is where the hormone is naturally made by the human body), Banting and his colleague Dr. Charles Best were finally able to successfully treat a patient in 1922. This patient was a diabetic teenager named Leonard Thompson, who became the first person to receive an insulin injection as part of his treatment for Type-1 diabetes. In 1923 at the age of 32, Banting was awarded the Nobel Prize in physiology or medicine (along with Dr. John Macleod), making him, to date, the youngest person to ever become a Nobel laureate in medicine. Aside from the Nobel Prize, Banting was also awarded another prestigious accolade. 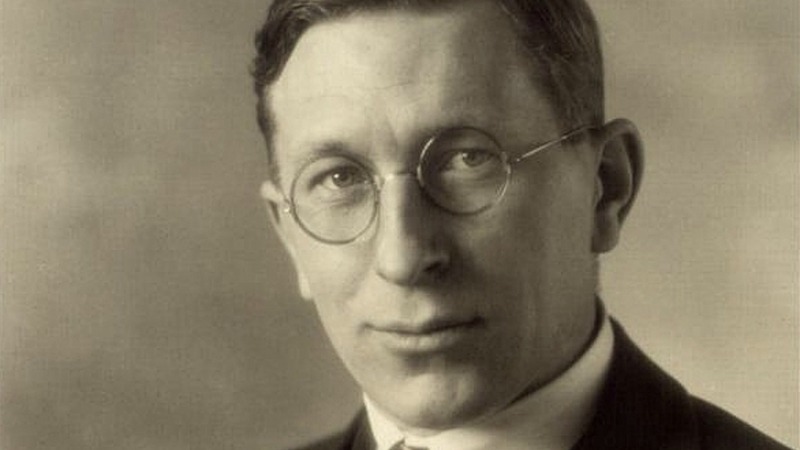 In 1934, Banting became Sir Frederick Banting when he was knighted by the U.K.’s King George V.
Long before Banting’s insulin discovery, he served in the Canadian Army Medical Service during the First World War, Heavy reports. In fact, not only did Banting serve, but he’s also considered a war hero for his actions on Sept. 28, 1918, when he reportedly disregarded his own injuries to help save the lives of other men by dressing their wounds. It was this act of selflessness that resulted in him receiving a Military Cross — a third-level military decoration now only awarded to officers and other ranks of the British Armed Forces, but which was previously awarded to officers of Commonwealth countries too. Accolades and accomplishments aside, Banting’s personal life is also noteworthy. He was married twice. His first marriage was to Marion Robertson in 1924, and the couple had one child (and Banting’s only child), William, who was born in 1928. But their marriage was not to last, as they divorced in 1932. He was married again to Henrietta Ball from 1937 until his death in 1941, and the pair are buried together at Mount Pleasant Cemetery in Toronto. Banting was a man of many talents who enjoyed painting and drawing, and reportedly had an appreciation of the rugged Canadian landscape. Following his death, his paintings were put on display in various locations, including the Academy of Medicine, the Art Gallery of Ontario and Queen’s University. In fact, according to the Globe and Mail, in 2008, one of his larger works sold for more than $76,000. Banting lived an incredible life, which came to an untimely end in 1941 when he died in a plane crash en route to England. According to The Telegraph, his plane crashed after both engines failed shortly after takeoff from Gander in Newfoundland, and he succumbed to his injuries the following day. He was 49 years old.